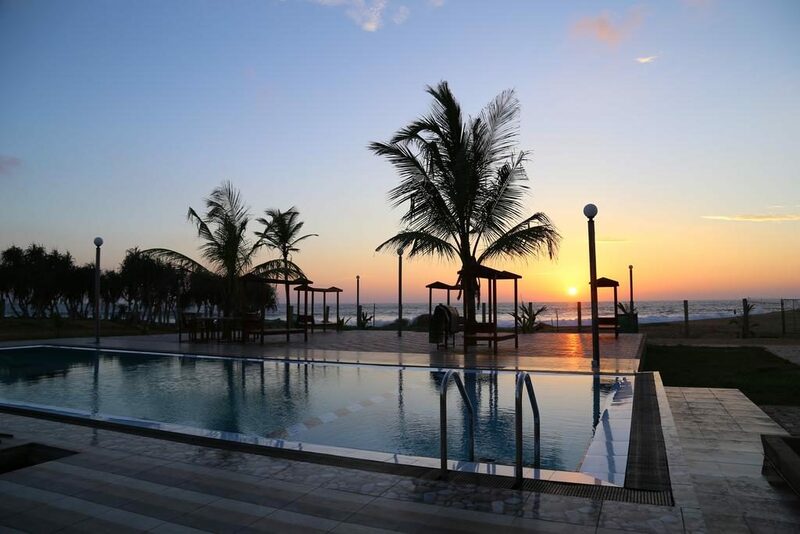 Located in Hikkaduwa, Great Villa Beach Hikkaduwa offers beachfront accommodation 6 km from Hikkaduwa Coral Reef and provides various facilities, such as an outdoor swimming pool, a garden and a private beach area. 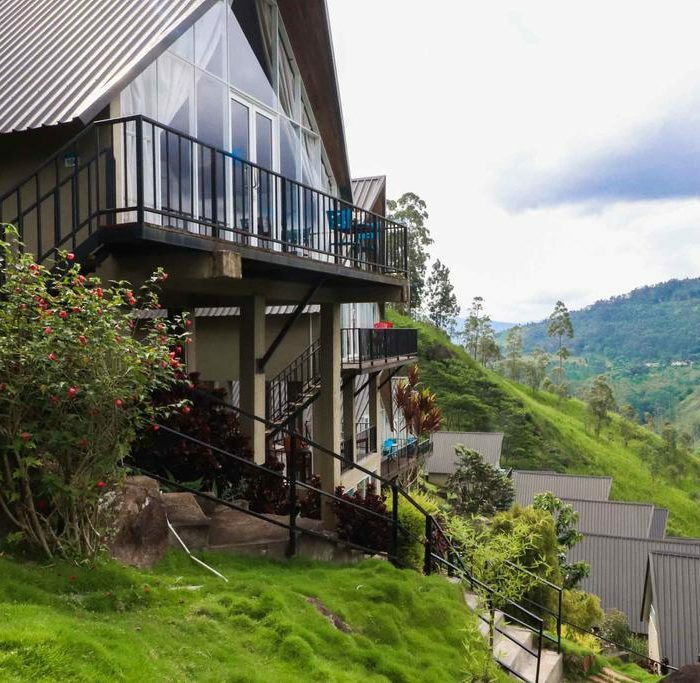 The Waterfall Villas by Yoho is located in Nuwara Eliya. 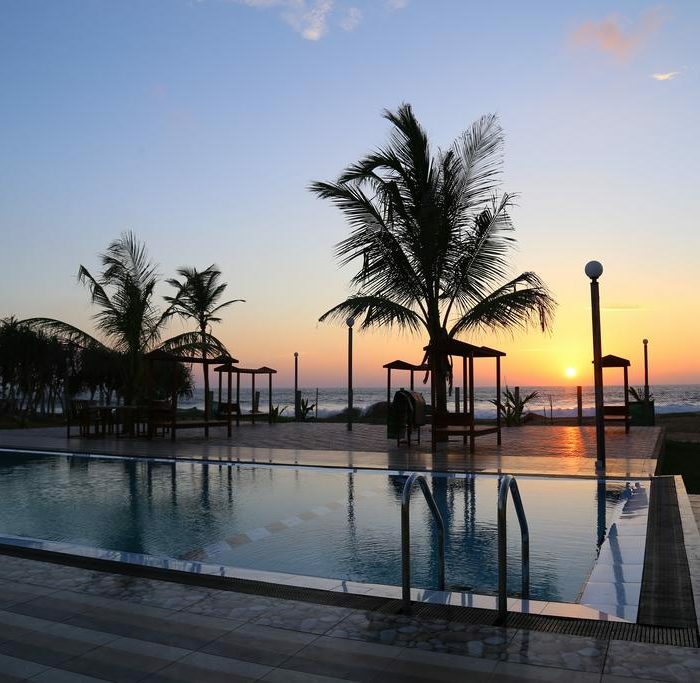 Free WiFi access is available in this resort.The accommodation will provide you with a flat-screen cable TV, dining area and seating area with sofa. Featuring a shower, bathroom comes with free toiletries. You can enjoy mountain view from the balcony. 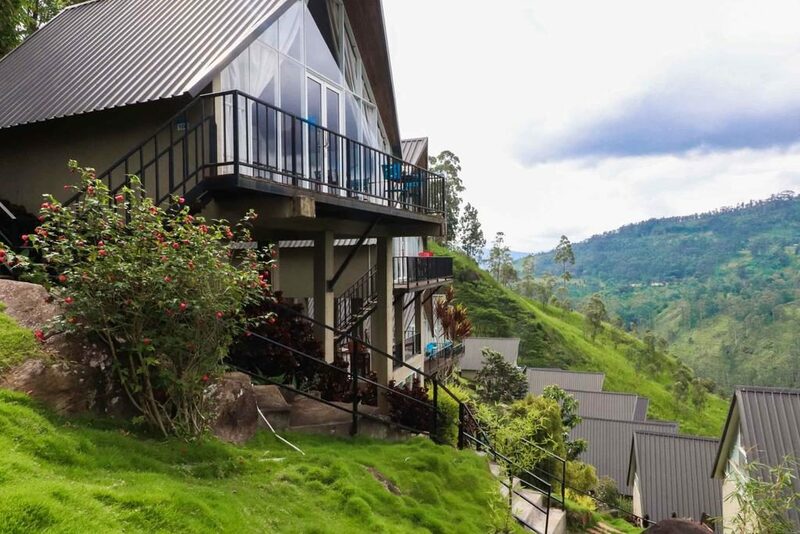 Location:The Waterfall Villas Devon Estate, St. Clair's, Talawakele, Nuwara Eliya. The Waterfall Villas Devon Estate, St. Clair's, Talawakele, Nuwara Eliya.